After some great launches and terrific success already this year. The company has already crossed 1 million sales of its Canvas series which has been launched in this year itself. Now the company is planning to launch Canvas 4 which is yet another smartphone in Canvas series which is expected to create excitement among buyers. The pricing has not been revealed yet but as per some sources, the smartphone could be priced between Rs.23,000 to Rs.25,000 and the features are nothing less than other expensive smartphones existing in the market. 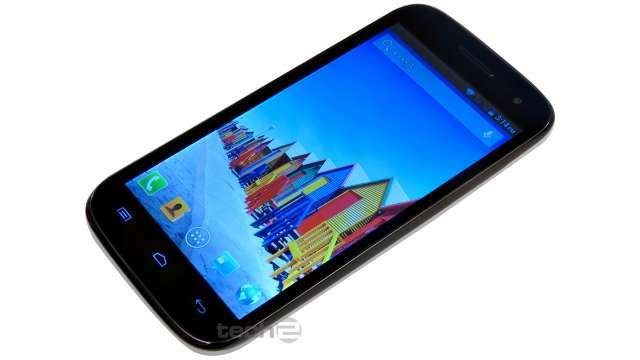 0 Respones to "Micromax to launch Canvas 4 in India soon"